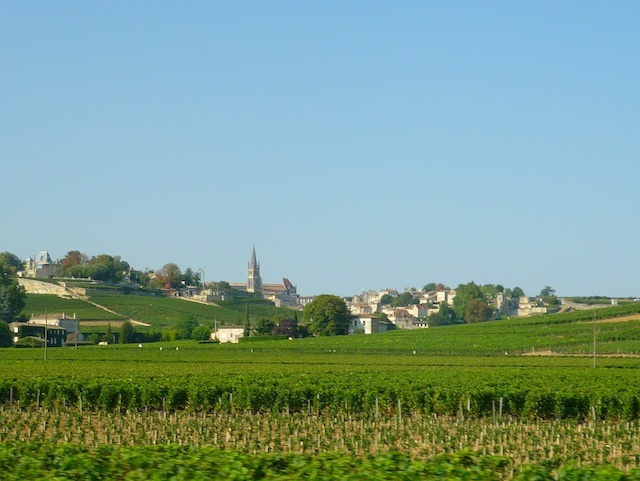 Aquitaine is located in south-western France and is famous for its wild ocean coast (the “Côte d’Argent”), its pine forest of the Landes (the largest in Europe), but most particularly for its Bordeaux Wines with vineyards spread throughout a sublime countryside. 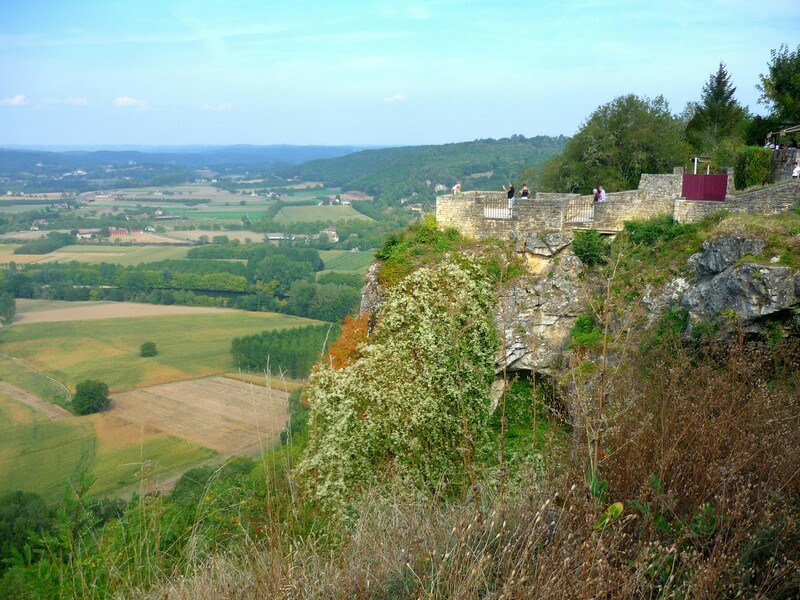 To the north east of the region is the famous ancient province of Périgord, now totally included in the Dordogne département. The Pyrenees mark the border of France with Spain to the south, with Béarn and the Basque Country. Bordeaux is a stunning city which has developed on the banks of River Garonne since Ancient Times. Its old town centre is now listed as World Heritage by UNESCO and hosts some prestigious buildings (Grand Theatre, Cailhau Gate…) and churches (Saint-André Cathedral, Saint-Michel Basilica), as well as beautiful squares (Place de la Bourse, Place des Quinconces) and museums rich in heritage. In Périgord, there are no major cities and a forest-covered province makes it one of the most popular regions of France for Australian visitors. This green and rural land might be perceived as peaceful to many, however there is still evidence of the medieval times when war was raging between the English and the French. According to local brochures, Périgord has “1,001 fortified castles”, which now contribute to the wonderful heritage of the region. The most famous of them are Beynac Castle, Bourdeilles Castle, Castelnaud Castle, Hautefort Castle, Losse Castle, Montfort Castle, Puyguilhem Castle or Puymartin Castle.